Facebook announced its Messenger app has been improved with a couple of new camera-centric features such as selfie mode and Boomerang support. 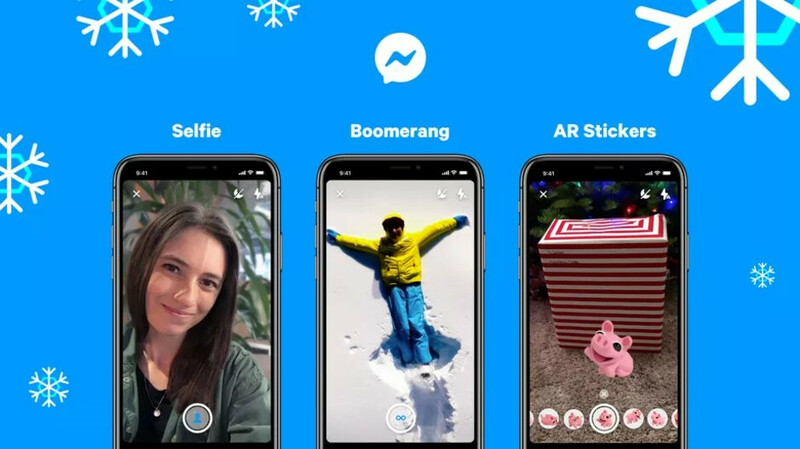 Moreover, Messenger users will be able to add AR (augmented reality) stickers in their photos and videos. The update is quite important for Apple fans who own older iPhone models that don't include the Portrait mode feature introduced with the iPhone 7 Plus launch. Even if your iPhone doesn't have dual cameras, Messenger will be able to produce a selfie solely through software means. Just make sure that you choose the new Selfie mode from the five different camera modes that Messenger now offers to users: normal, text, video, boomerang, and selfie. 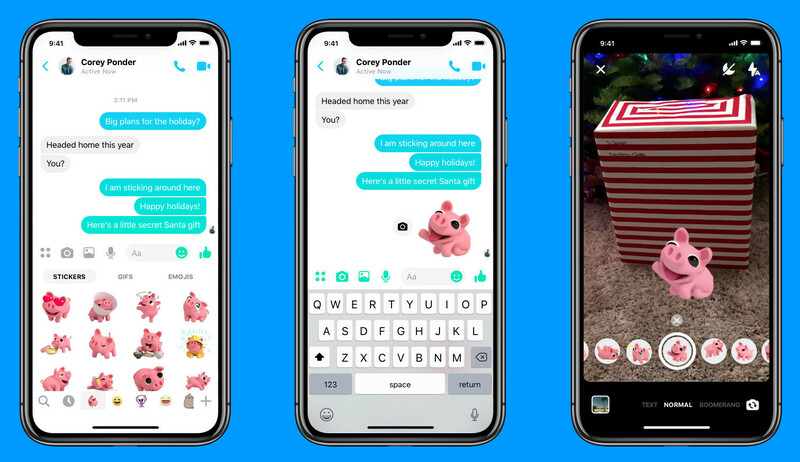 Besides Boomerang video native support, The Verge reports Facebook Messenger now allows users to press the camera icon next to a sticker to add it as an AR (augmented reality) object. It's an extension to an already available feature called AR effects that offers users access to selfie masks or world effects. All the new feature announced will be rolled out globally to both Android and iOS devices today. You'll be getting this update regardless of whether you have the redesigned app or the older version installed on your phone.